ready to get your hot tub running at peak performance. 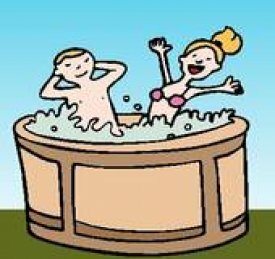 We work on all makes and models of hot tubs and have many parts in stock, so come in and see Jim today. 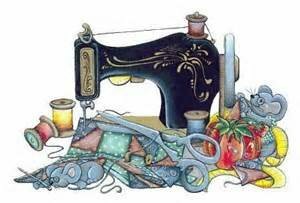 Whether your machine needs a quick fix or a complete overhaul we can do it all! From your brand new fully computerized to your antique treadle machine we service all makes and models. We can help get that project back on track. Come see Josh today! 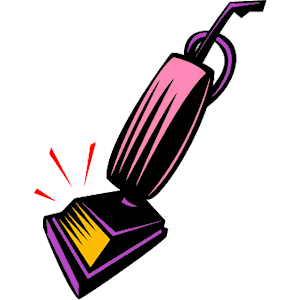 Does your vacuum do a better job of making a mess than cleaning it? Here at Walla Walla Sew and Vac we can get your vacuum working like new. Whether you need a part replaced or our full service we can help. No job to big or to small, we work on all makes and models so come on in!